favourite heroes of the Rebellion. The highly-anticipated next instalment of the Star Wars franchise hits screens soon, and you may find it surprising that some of the most stunning scenery from the movie can be found here on our very own planet. 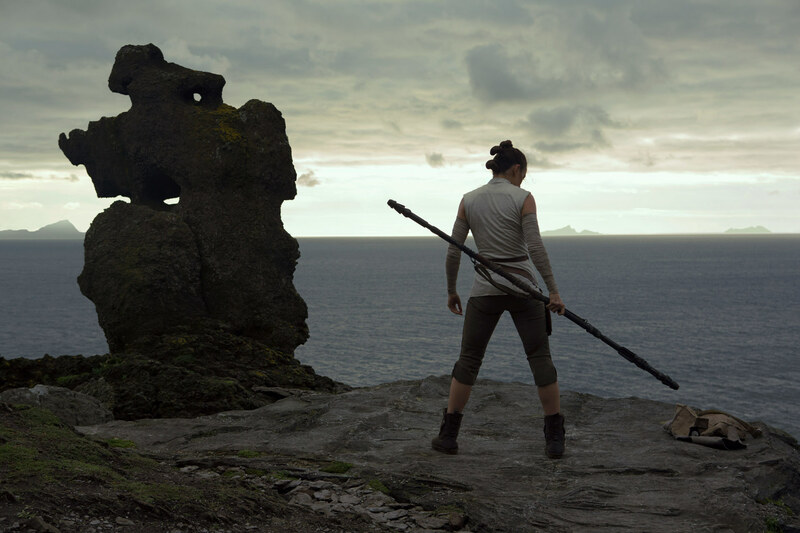 We put our investigating hats on and used the movie’s official trailer to spot some of the filming locations used for The Last Jedi. From the stark salt plains of Bolivia, to the the wild west coast of Ireland, the movie expertly transforms the most untamed and striking landscapes into other-worldly environments. Take our tour of the filming locations and find the force right here on Earth. Recognise any places from the movie that are missing from our map? Send a hologram our way and help us fill in the gaps. Want to share your own favourite spots from famous movies? Make your own map today with Alpaca.